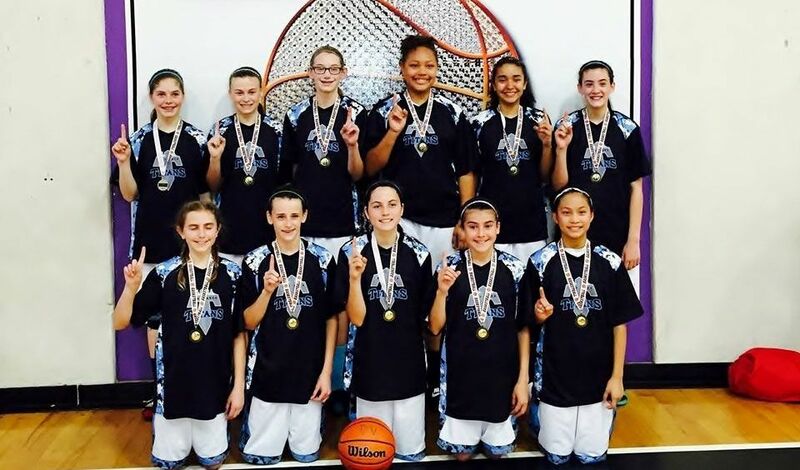 In their first tournament donning Titans colors, the 7th Grade Girls Black team went to the Hardwood Palace in Rocklin and cruised to the championship in dominating fashion. 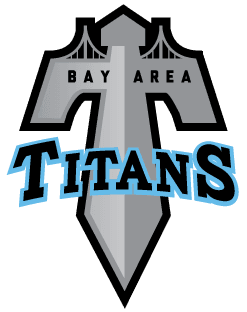 With an average margin of victory of 33 points, the Titans went 4-0 showing the grit, determination, and execution that is the trademark of this team. They won the championship game by an incredible 38 point margin. The sky is the limit for these wonderful young ladies who will play up in several tournaments this year to continue to challenge themselves to get better. The team was lead by Coaches Mark Hurtado and Chris Ziemann.